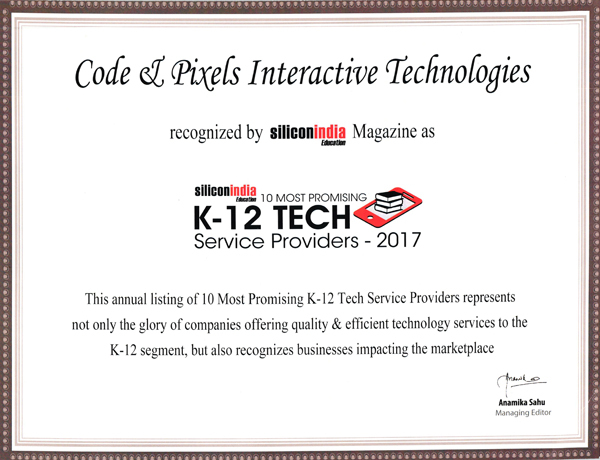 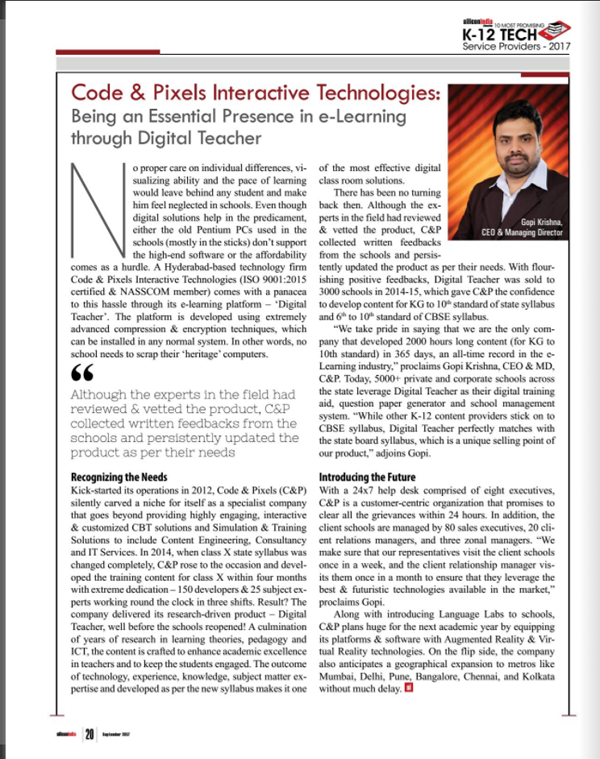 Samarthya Learning Management System Is Desigined and Developed By Code and Pixels Interactive Technologies. 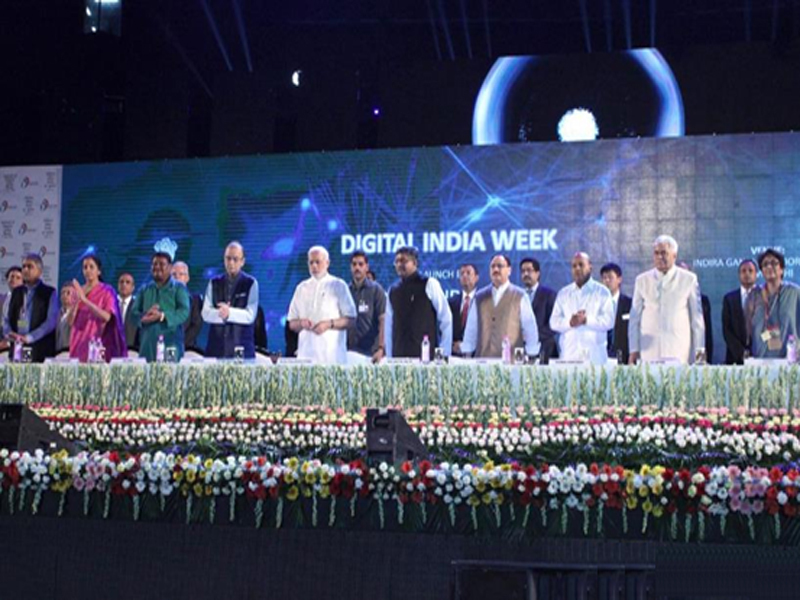 President Pranab Mukherjee on Sunday launched 'Swayam Prabha', a digital platform intent on revolutionising education in the country. Digital India is a campaign launched by the Government of India to ensure that Government services are made available to citizens electronically by improved online infrastructure and by increasing Internet connectivity or by making the country digitally empowered in the field of technology. 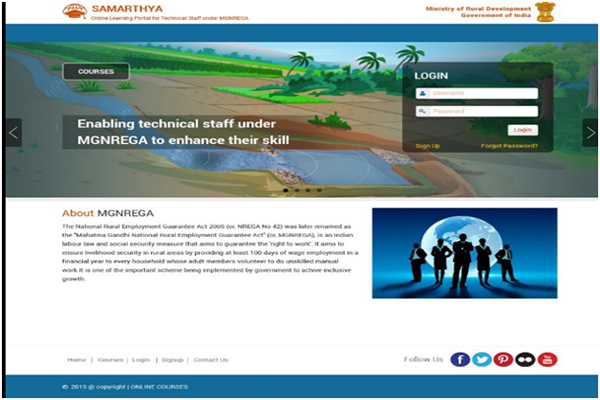 Samarthy Portal is developed as part of Digital Literacy component. 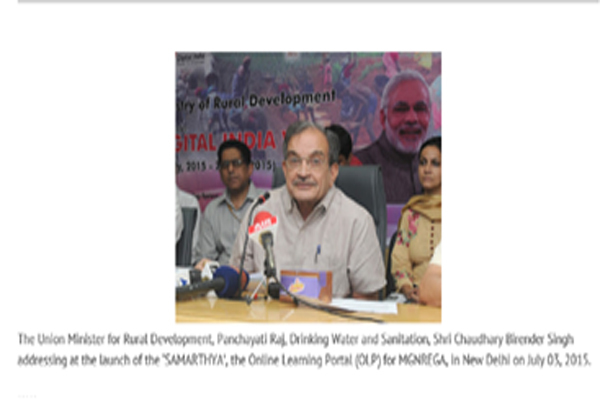 The Union Minister for Rural Development, Panchayati Raj, Drinking Water and Sanitation, Shri Chaudhary Birender Singh addressing at the launch of the ‘SAMARTHYA’, the Online Learning Portal (OLP) for MGNREGA, in New Delhi on July 03, 2015. 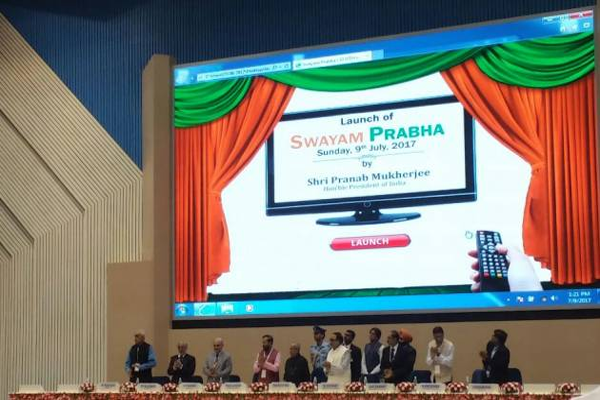 New Delhi : President Pranab Mukherjee on Sunday launched 'Swayam Prabha', a digital platform intent on revolutionising education in the country. 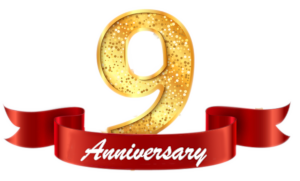 Human resource development (HRD) Minister Prakash Javdekar paid special respect to the President on the occasion of Guru Purnima said that through this initiative, he gave respects to all the teachers of the country. 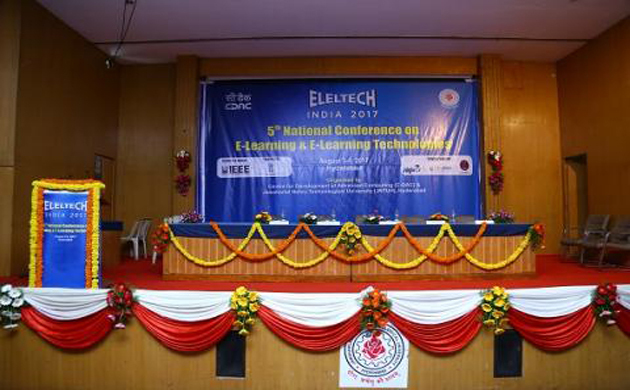 Centre for Development of Advanced Computing(C-DAC) with the support of Ministry of Electronics & Information technology(MeitY), Government of India has taken a lead in conducting various R&D activities in e-Learning and also promoting e-Learning technologies by organizing National Conference on e-Learning and e-Learning Technologies (ELELTECH) in 2001, 2005, 2009 and 2013 respectively. 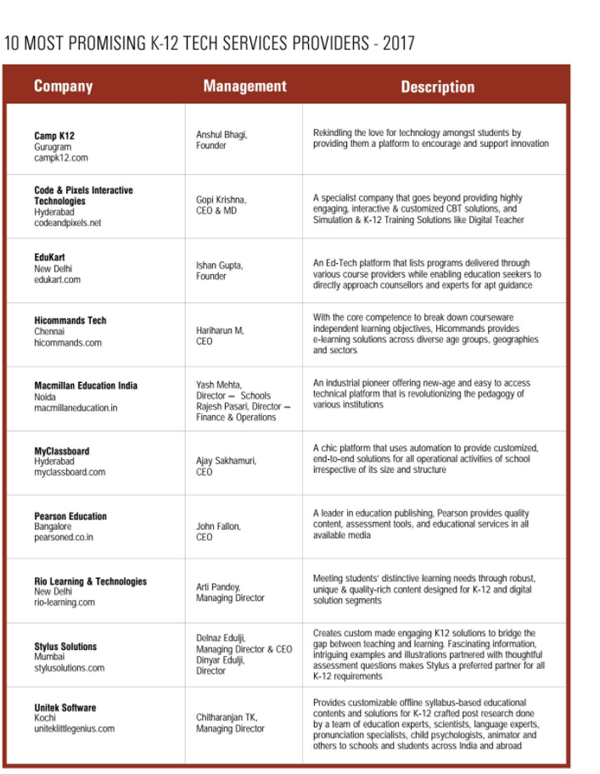 Equipping the Indian Learning and development domain with innovation, strategy and technology for workplace needs of the 21st century. 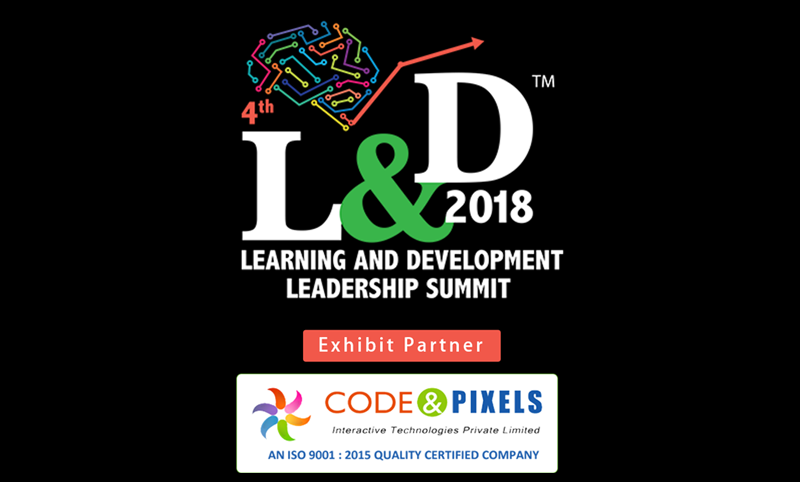 4th The Learning and Development Leadership Summit is India’s most relevant and top level conference for learning and development professionals across industries.